Today on the show we’ll be joined by Dana Nolfe, director of communications at Cox Communications and Suzette Roberts, the marketing manager for Cox Business.  We will be discussing Cox Business’s communications solutions for businesses of all sizes and their long standing support of the arts in Providence as a WaterFire sponsor. We’ll also get the chance to learn about how Cox Communications is working to expand WiFi access to communities across the state and how their Connect2Compete program that is making home internet access to families. 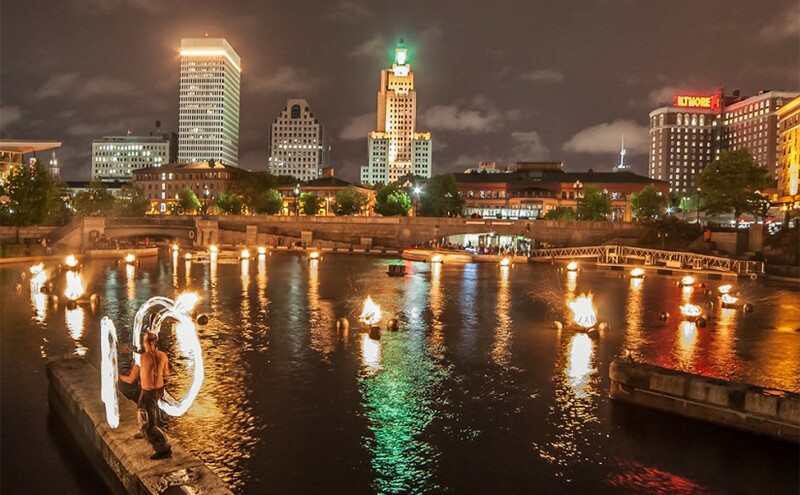 Follow @waterfireprov on Instagram for more info and to participate. 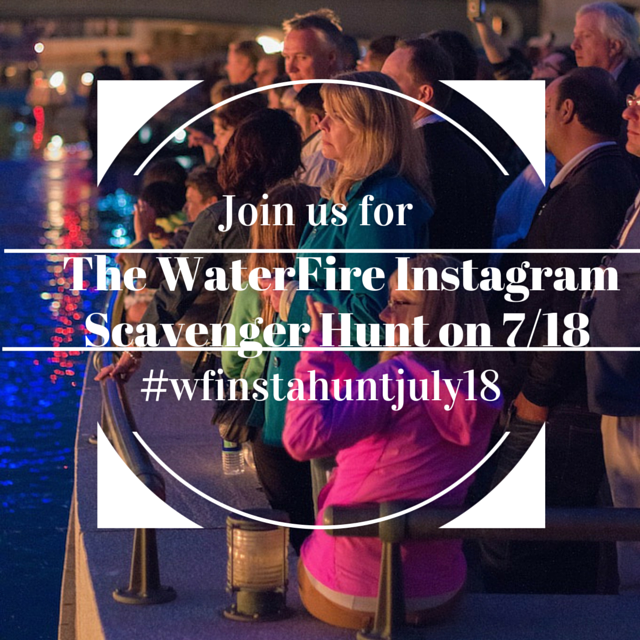 Next on will be Tim Blankenship (that’s me), WaterFire Providence’s interactive media manager, I’ll be chatting with Bronwyn about our first ever Instagram based scavenger hunt that is being held at our July 18th event. Home Internet is a critical part of your child’s education and future. That’s why Cox has teamed with Connect2Compete, a program that brings affordable Internet service to qualifying households. The family can go online for school assignments, job searches, and more. Cox Business is bringing “Get Started Rhode Island” (#GetStartedRI) to Rhode Island, in partnership with Inc. magazine on Thursday, September 24th, 2015 at The Harbor Lights Country Club , 150 Gray Street, Warwick, RI. Registration for the event is now open. The application deadline is July 24th. Episode 35 – Broadcast: July 15th, 2015 | Featured image: Spogga in Waterplace Basin during WaterFire. Photo by Jeffrey Stolzberg. Via WaterFire Providence on Flickr.